This truck is Ready for the Road. 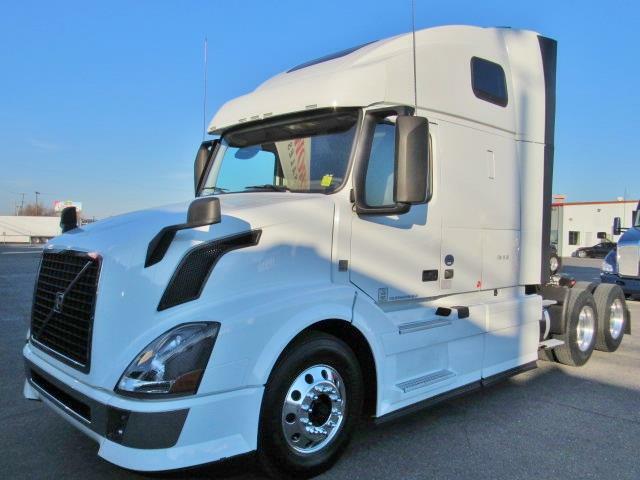 Absolutely Gorgeous, Work Station/ Volvo D13/ I-Shift Transmission, Aluminum Wheels, Fairings. DOT Sticker Ready!